I know you were all worried it might not, but rest easy: Knack 2 exists. Sony just revealed that a sequel to the origianl launch title for the PS4 is in the works and groovier than ever. In a “candid talk” about his legacy, Cerny said he has not had the same track record as someone like Todd Howard of Skyrim fame. “You have to ask: ‘If I were to do nothing but focus on making a game for the necessary five to seven years for that scale where you have to build a team as well, could I even do that?’ he told Stephen Totilo in an interview two years ago. 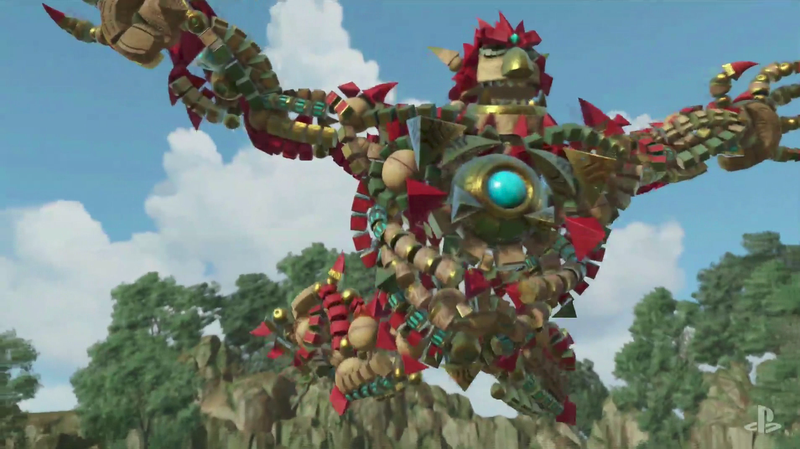 However Knack 2 turns out, one thing’s for sure: those floating, disembodies blocks are going to be as giggly as ever.